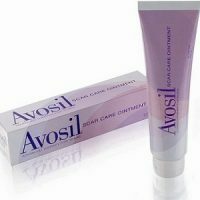 This is an informative product review that examines all the real facts about Avosil Scar Care Ointment. The manufacturer claims that this product can help to reduce the appearance of scars and further claims that it can also improve skin conditions while also reducing swelling. This product also claims that it has antioxidant benefits which will support the health of your skin. What’s in Avosil Scar Care Ointment? Polyethylene Glycol – may reduce swelling and can help to prevent scars and heal damaged skin. Sodium Salicylate – can help treat skin conditions such as acne, dermatitis, and warts. 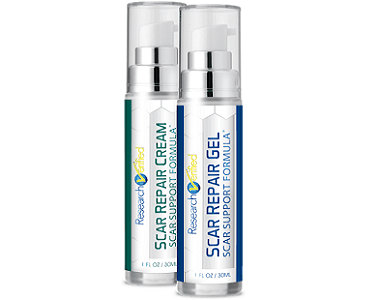 How Do You Use Avosil Scar Care Ointment? The manufacturer instructs that you should gently massage a ⅛ inch thick amount of the product directly onto the affected areas of your skin twice daily and further advises that you should allow the ointment to absorb before covering the skin with clothing or bandages. The provided cautions state that this product is only intended for external use and that you should not attempt to use it on open wounds. Further cautions advise that this product should not be used by children if they have flu-like symptoms and that you should first consult a doctor if you have aspirin allergies. In the event that you experience any unpleasant side effects such as rash, odor or infections, immediately discontinue use and consult a doctor. One tube containing 2 oz of Avosil Scar Care Ointment will cost you $36.04 and you can purchase it online directly from the manufacturer. This product is also available in a larger tube that contains 4 oz which is listed at a discounted price of $66.94. There is no money back guarantee advertised on the manufacturer’s website for this product and there is also no refund policy provided which is extremely concerning as this shows a lack of confidence and questions the effective results that this product can offer if it has not been backed by a guarantee. When considering that this product does use some good ingredients that could benefit the health of your skin and it also seems somewhat simple to use on a daily basis, it might be an alright product. 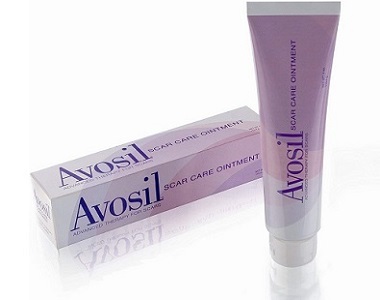 However, it is greatly concerning that there is no manufacturer’s guarantee, especially when taking into account that Avosil Scar Care Ointment is rather expensive and therefore, you cannot get your money back even if it does not work as it claims to. The manufacturer does not provide adequate information for this product on their website which seems negligent and our extensive research, unfortunately, yielded no significant evidence to suggest that this product is effective at all. There are more suitable similar products available from leading brands that we recommend you should rather consider.